What a great turnout at Maker Faire 2017 last weekend! A big shout out to all the awesome organisers, this is one of the best events of the year in Vancouver, hands down! 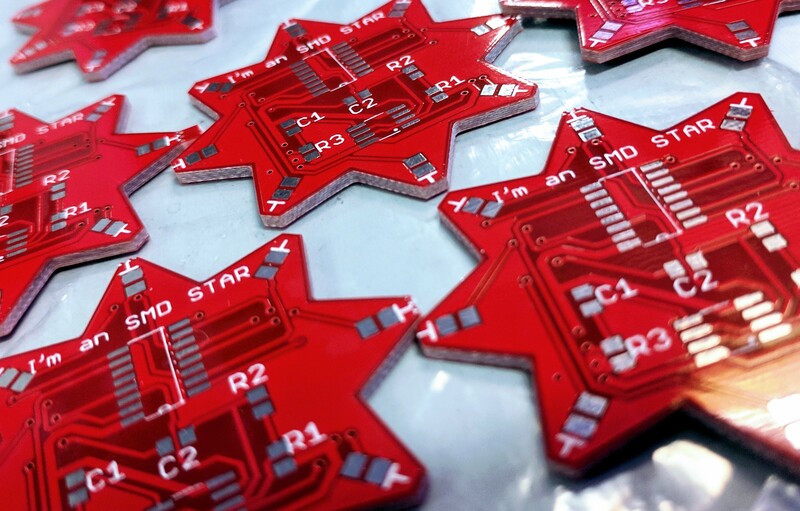 We taught kids of all ages to solder, as young as 4, and as old as 80! For those following along at home (we have take-home kits! 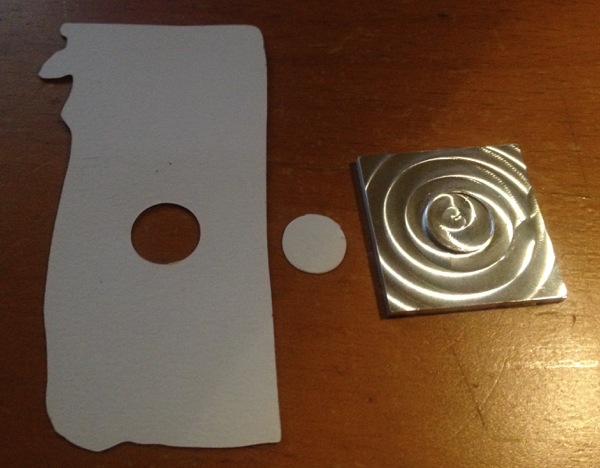 ), here’s the how to solder comic we use, as well as the guide to our VHS Blinky Badge kit. There are usually a few kits at VHS in the vending machine if you’d like to give this project a try. Want to know how the circuit works? Check out the Falstad simulator version for a pretty visual representation, or read some words about it here! Not a member or keyholder? Feel free to swing by on any of our open nights. You can use our soldering stations and teach yourself how to solder. We’ll give you a hand if you need one. See you at the space! We’re getting excited to see everyone at VMMF 2017 this weekend, June 10-11! VHS will be there with our traditional learn-to-solder booth, as well as showcasing a selection of projects built by VHS members. Get your tickets today, and drop by and say hello! Never been to a hack space before? Dying to see the VHS space? This is the perfect time to visit! VHS members will give you a tour around the space, show off some cool projects, and answer any questions you have. 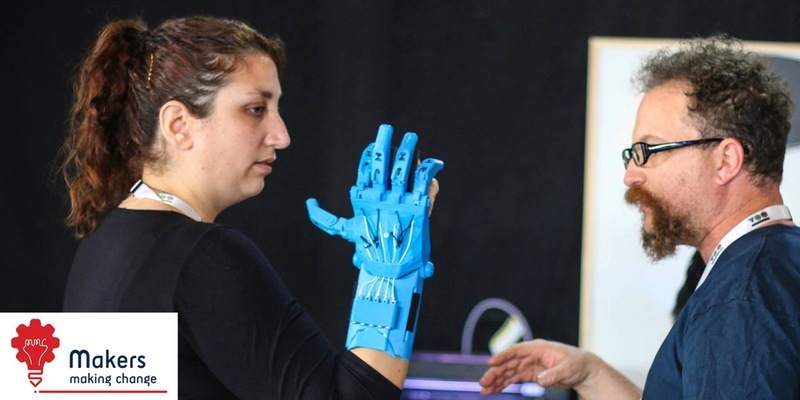 Many of our members share an interest in 3D printers, laser cutting, machining, crafting, electronics, robotics, programming, electronic music, and art. We’re also combining this event with World Create Day. 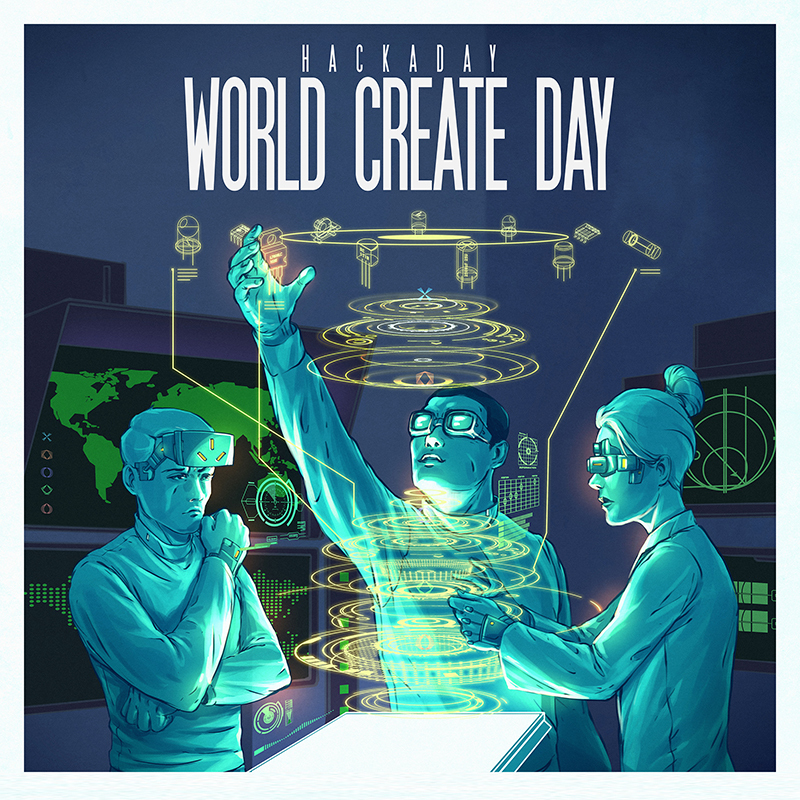 Head over to the topic on Talk to find out what World Create Day is about and start your project! Our sponsor Dominion Cider has donated cider for the event, which will be available after 8pm. Remember to BRING YOUR OWN CUP if you want to drink beverages at the space. Another month, another selection of amazing VHS activities and member projects to highlight! The only difficult thing is to pick out just a few, but let’s see what we can come up with. I know there’s no formal winner for the contest, but… wow. By all accounts the event was a success, and hopefully Spicehammer will bring his equipment in for another try sometime soon. It was a very generous and well appreciated visit. Lasers and LEDs, oh my! I could watch that all day. And once it’s installed at VHS, I just might! Once again, that’s only a small part of the creative awesomeness that’s been going on at VHS over the last month, much of which you’ll only see if you come for a visit on one of our Tuesday Open Nights. Why not drop in, or better yet join VHS today and share your own ideas and interests with us all? Foreign Thought Ingress Protection Workshop. Open to ages 19 and over. This workshop will provide you will all the materials and instruction to put together your own helmet of Faraday! Do you dream of being able to think clearly, free of intrusive thoughts? Are major governments, or bad agents trying to influence your actions? Then this is the workshop for you! During the workshop we will be discussing the design and process involved in creating various styles, as well as assembling your own to take home. 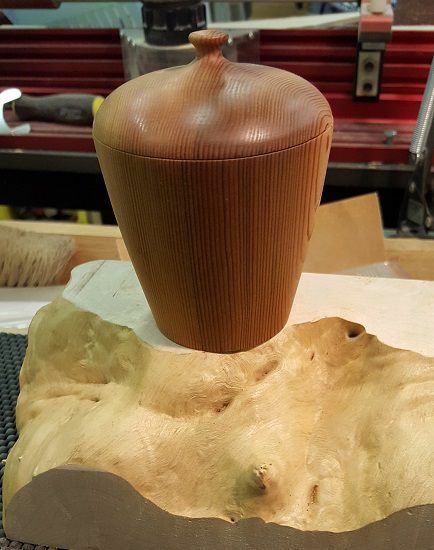 The workshop is open to the public. VHS members receive a discount on the fees. 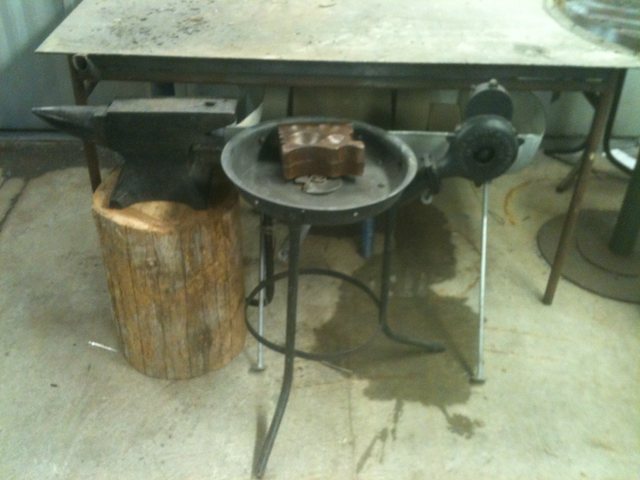 All kinds of interesting projects are created by members and guests at VHS. A few of them get documented on our forum, talk.vanhack.ca. But not everybody follows Talk, so maybe we should show off a few of these on this blog, yeah? Let’s give it a try. Here’s a sampling of things people were working on in February. 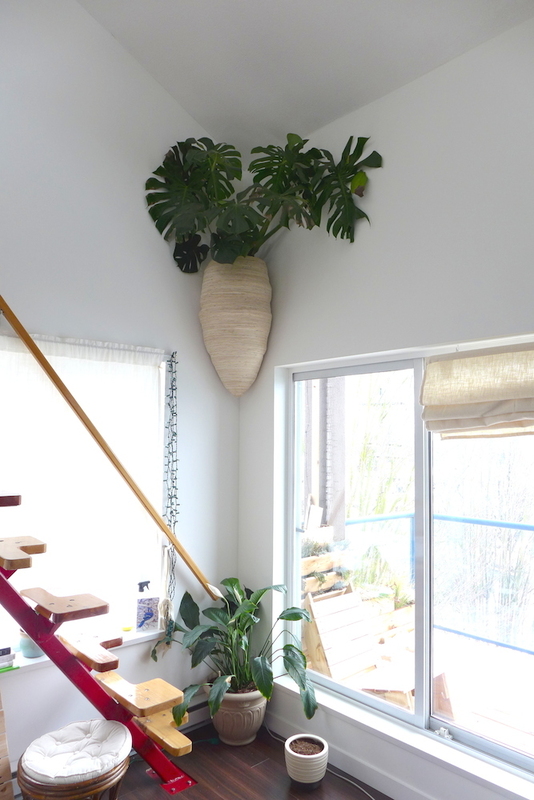 Have you got a big plant? Why not build it a custom home? Baptiste has been building this beautiful organic piece for a while, but he documented the build and the finished result last month. This planter was laser cut. Yes, laser cut. Read all about this laser cut project. Majicj is interested in die cutting paper, but why not take it a step further and machine your own dies? 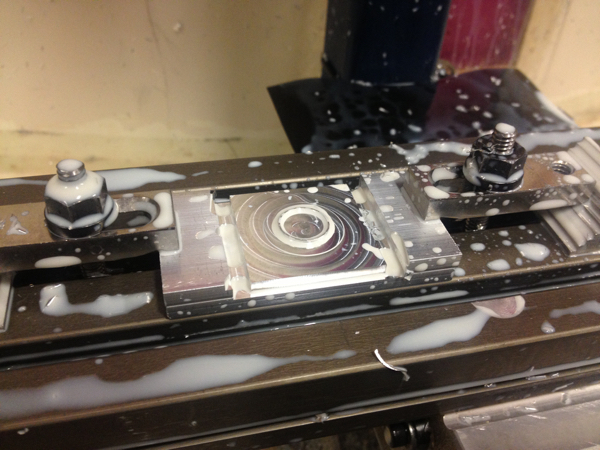 CNC mills are remarkably powerful machines, and Majicj is doing some very creative work with this one. And right now, VHS has three of them. 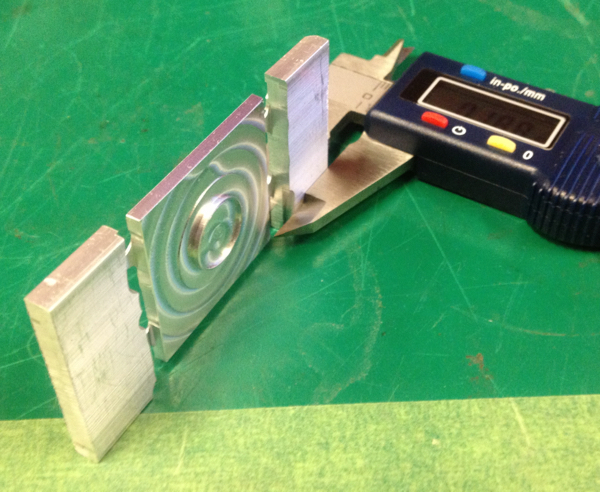 Read more on this machining and papercraft project. Most VHS projects don’t start and end in a month, and often they involve many people collaborating and building off of each other’s work. As an example, here’s Janet’s build of Jarrett’s LED board, reflow soldered in the VHS reflow oven built by PacketBob, and tested using LukeCyca’s Partycat wifi-connected LED controller. No idea what photo to choose for all of that, so… VHS LED wall. Read more on this electronics project. There were many other interesting projects and ideas shared over the last month, and more still that you could see if you drop by for a visit on one of our Tuesday Open Nights. The only thing we’re missing is your projects; why not join VHS today and add your own flavour to the VHS mix? Dustin (the VHS Roomba) invites everyone to a a fun-filled night of Roomba repair, hacking, and general playing with these amazing little robots. Some first and second generation roombas will be on hand as well as a few VHSers who are happy to give you tips and help out with repair. It’s easy and very fun! We’ve restored many of these little guys, even one that got wet during a flood. 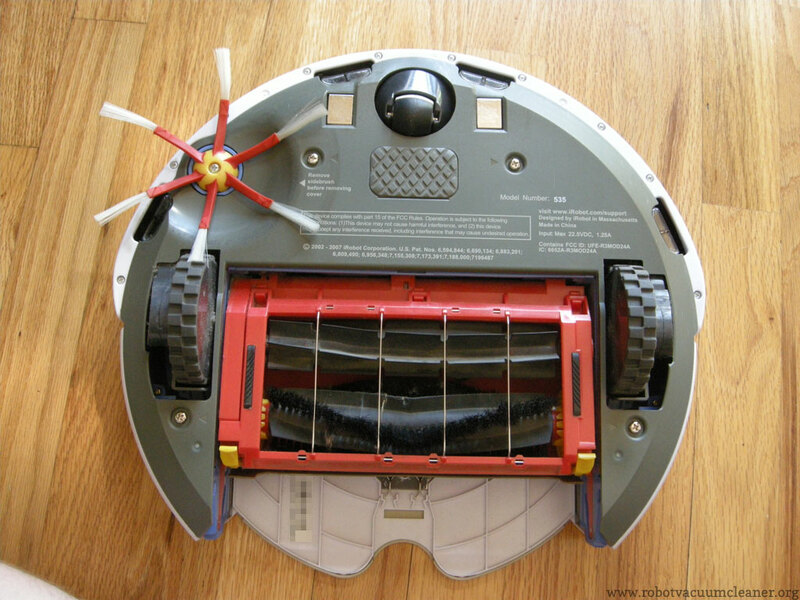 We can’t help so much with those but batteries will be on hand if you want to test your Roomba. We can also suggest battery sources. Get a Roomba on the cheap! Would you like to have a Roomba but don’t want to pay a lot of money? If you can find a broken one on craigslist we can help you fix it. Sometimes these can be picked up for 50 bucks or less Post any ads below if you need help sussing out the suitability of a roomba that is for sale. We recommend the 500 series and up. Thanks to VHS member Bob, whose donation of IR parts helps make this event possible. A couple weeks ago, the Neil Squire Society put on a makeathon for people with disabilities with Makers Making Change. It was an exciting learning opportunity that VHSers were proud to be a part of, and we want to thank everyone for including us! The organisers and participants alike did a fantastic job to make this a successful event. Everyone had a great time, and, more importantly, there was a positive change in the world. We look forward to more collaborations in the future! More media is still coming in, but check out the official Storify here! 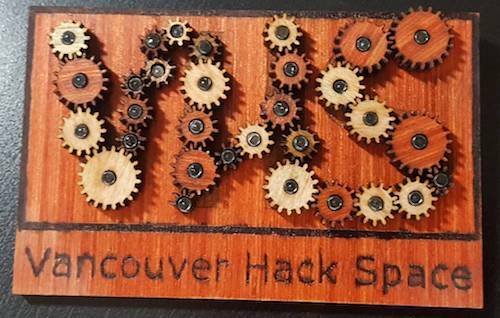 This weekend the Vancouver Hack Space (VHS) has the privilege of co-hosting the Neil Squire Society‘s Access Makeathon. We are very excited to open our doors to Access Makeathon participants, and we’re looking forward to seeing your creative ideas for improving people’s lives and helping you realize them. Saturday, Jan 28th, 9AM to Sunday, Jan 29th, 1 PM. Please call (778) 330-1234 by cell phone for admittance.